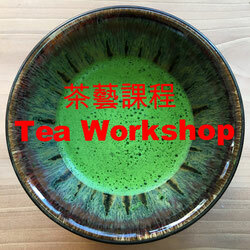 We are fine tea leaves company in Hong Kong run by Okada san who is a Japanese Tea professional. We provide high quality tea leaves, tea ware etc,, to both retail customers and business customers. 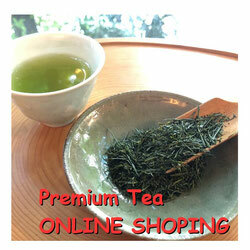 *Importing, wholesale and retailing Tea Leaves, Tea ware, Crockery, Sake, Snack etc,,,mainly from Japan. We frequently update FaceBook and Instagram. 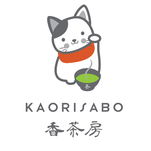 Japanese Tea shop in HK! !